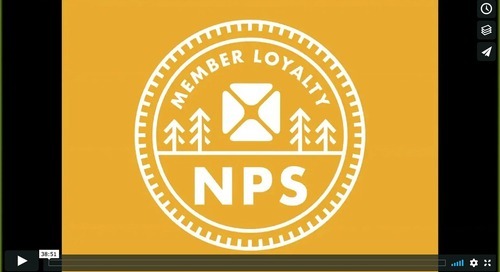 Don't let these member experience myths keep you from providing the best service possible! 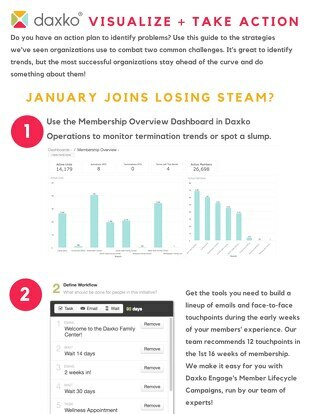 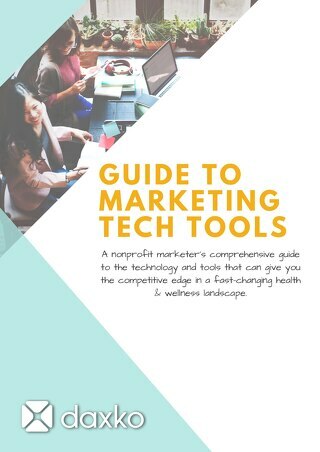 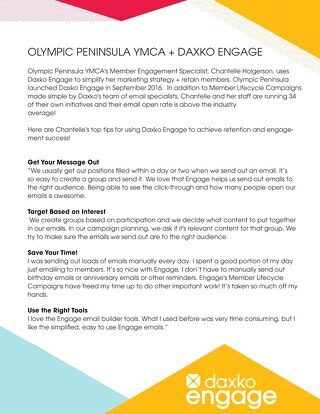 Learn more about the YMCA of East Tennessee's experience using Daxko Engage to keep more members and how they've empowered their staff to not "drop the ball." 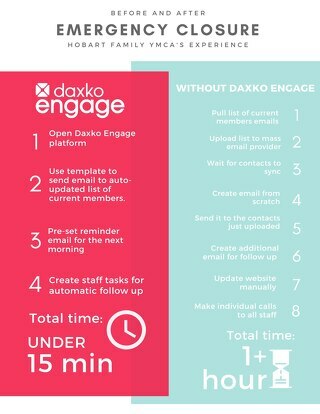 Learn more about the Hobart Family YMCA's experience using Daxko to build a communication plan for emergency facility closures. 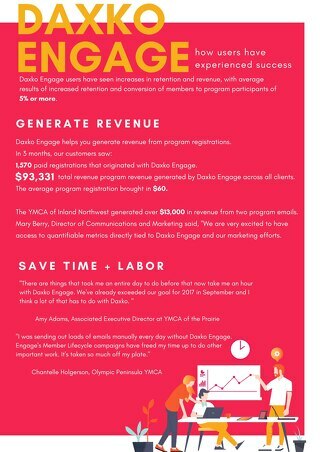 Olympic Peninsula Uses Daxko Engage CRM Software to engage and retain members at their YMCA fitness center. 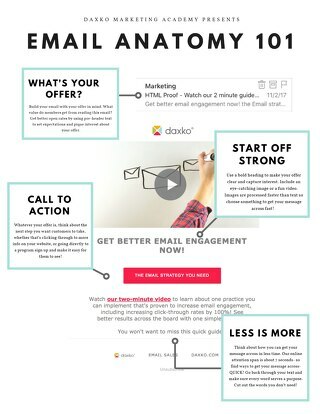 How To Improve Email Engagement with Segmentation!